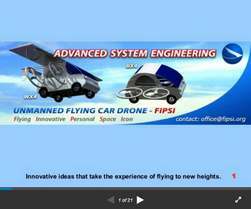 Flying car drone FIPSI attended the public Oshkosh EAA's AirVenture show. 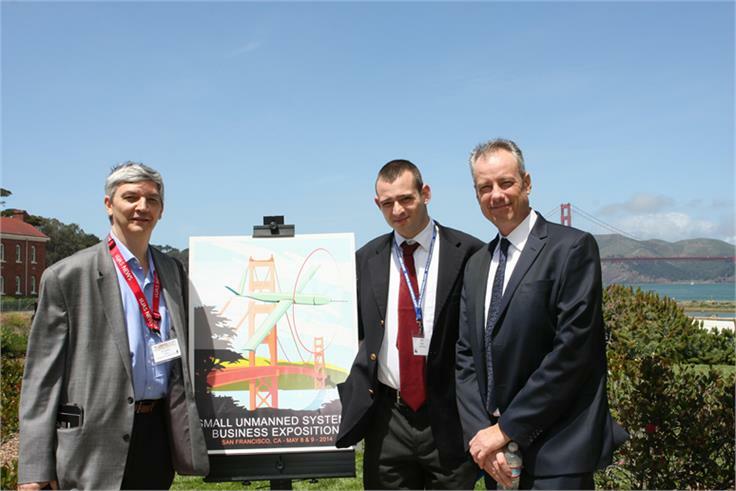 The UAE Government invited the most innovative and creative minds to find solutions that will improve people’s lives and provide positive technological solutions for drone application. 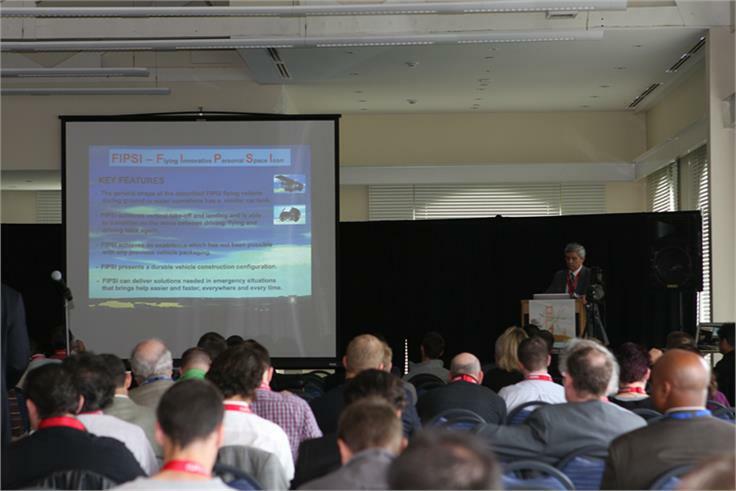 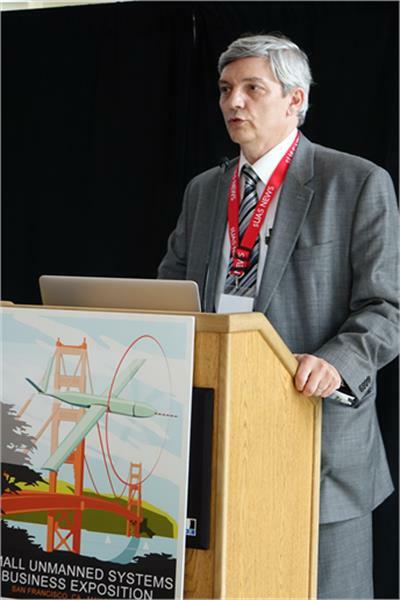 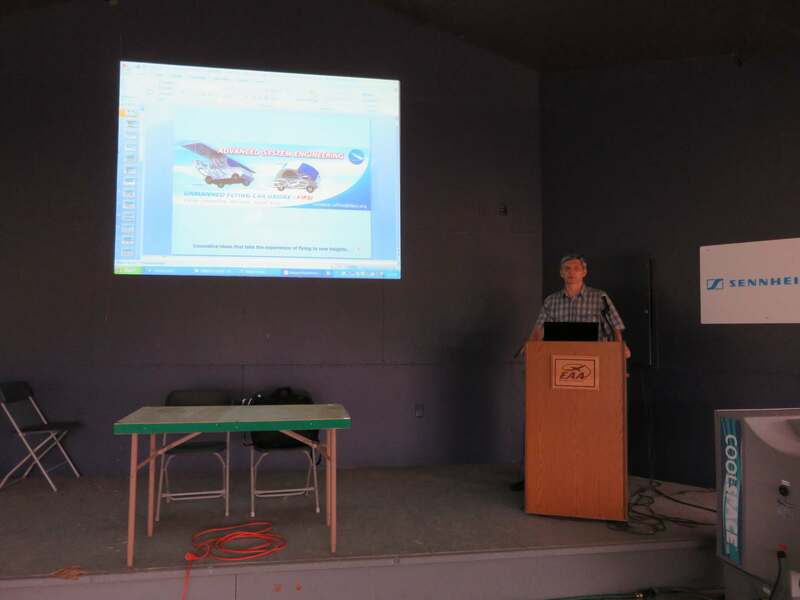 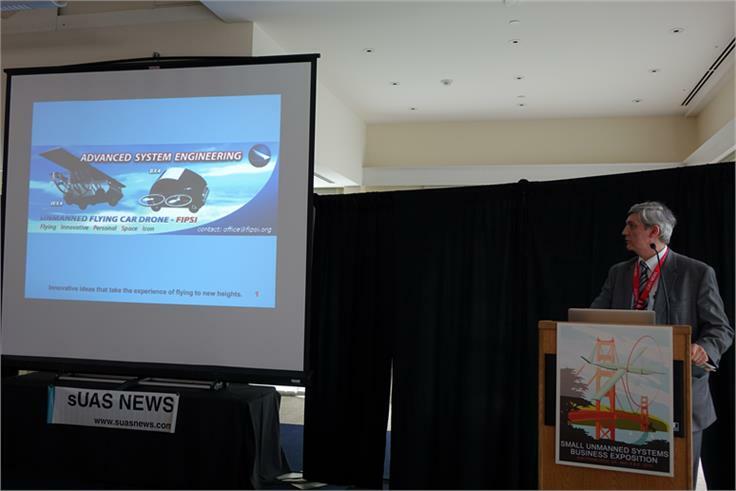 The president of Advanced System Engineering, aircraft engineer Bogdan Radu, who created and developed the concept of flying car drone FIPSI, presented this new technologies on May 8th, 2014 at Small Unmanned Systems Business Exposition.